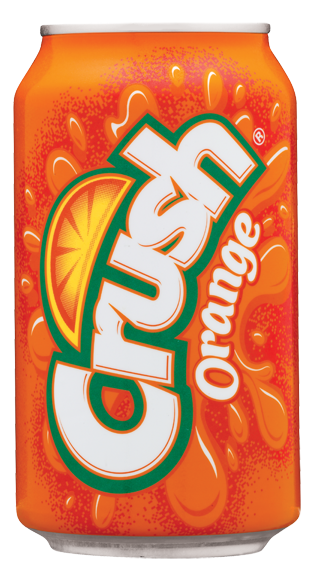 Plenty of flavor in this orange carbonated soft drink. 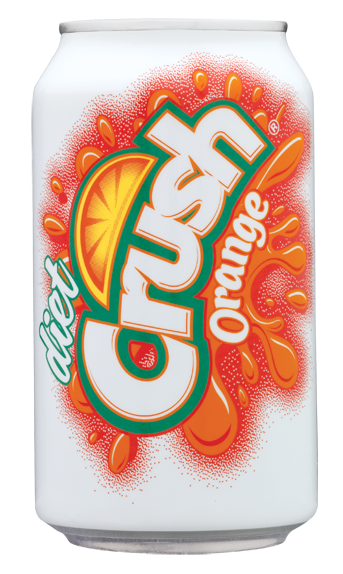 Enjoy the great flavor of oranges in this carbonated soft drink with no calories. 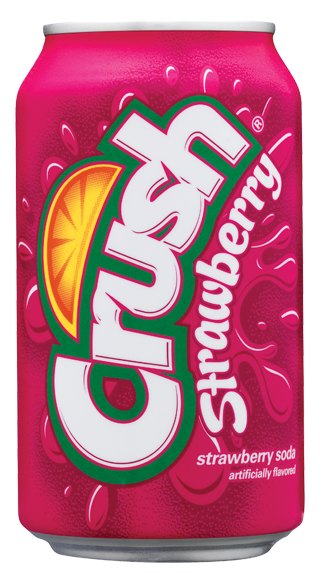 A delicious carbonated soft drink full of intense strawberry flavor. 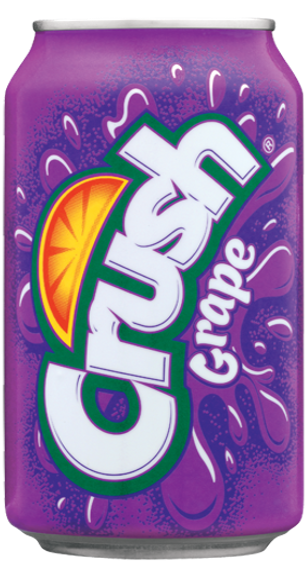 A juicy carbonated soft drink blasting with grape flavor. 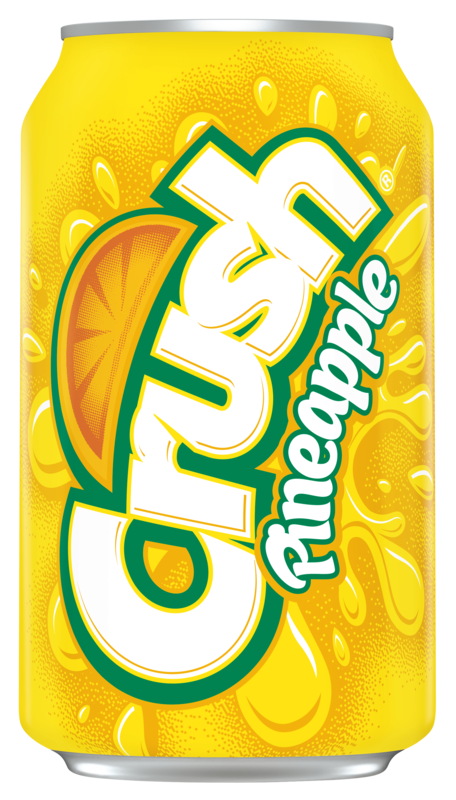 It’s like eating a pineapple inside this delicious carbonated soft drink.